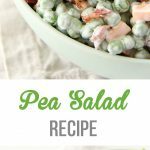 This Pea Salad Recipe is a perfect side for any meal! It pairs perfectly with ham at Easter, or with grilled meats in summer! Creamy and flavourful! Hello, I’m so happy that you are here today! If you are craving spring food you are definitely in the right place because I’ve teamed up with a group of bloggers to bring you some delicious spring dishes (you can find all the links at the bottom of this post)! 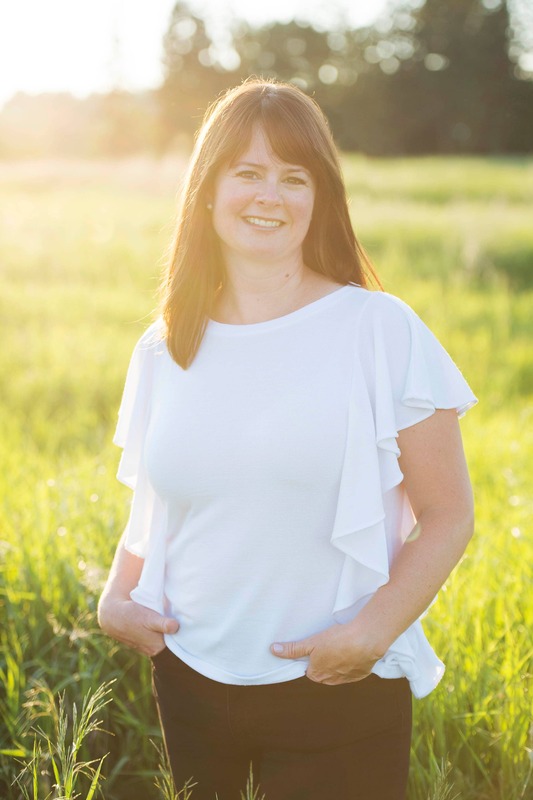 And if you are joining me from the Canadian Food Creatives Blog Hop organized my Melanie of The Refreshanista, welcome! It’s finally spring! After a verrrrrrrry long wintery winter here in Alberta, we are most definitely ready for spring. Truth be told, I actually have mixed feelings about spring. Theoretically spring is wonderful…green grass, birds chirping, flowers blooming, trees budding. Realistically, here in Alberta spring is rain/snow mix, brown grass and really random weather. It’s tough. I’m ready for sunshine and flowers but that doesn’t happen here until at least June. So to brighten things up, I bring spring indoors and decorate the house, I bake carrot cake and make spring desserts, all things that add cheer to our home. But what I do love about this time of year, is that we can look forward to Easter. I love Easter. 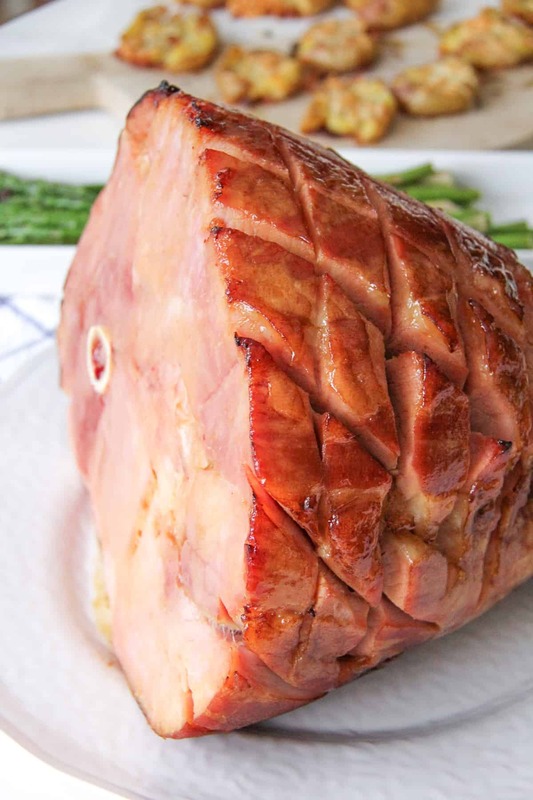 In fact I think Easter might even be my most favourite of holidays food-wise…springy fresh brunches and delicious ham dinners. Yum. Every Easter our family will serve up basically the same menu…baked ham, scalloped potatoes, carrot cake, peanut butter confetti cake…so much deliciousness. 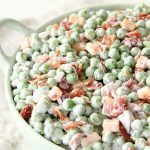 But this year I’m going to add a new dish to the menu, and it is this Pea Salad Recipe. This salad reminds me a lot of the 7 layer salad that we love so much, but it’s a bit more simple and quick to make. Really, you could make this pea salad in about 15 minutes and then serve it right away. Or if you wish, you can prepare it up to a day ahead and have it ready ahead of time. It’s so easy to make, and really, the longest part of making this salad is cooking the bacon. This pea salad is light and creamy. 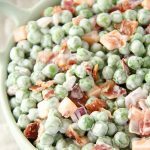 The fresh peas with cheddar cheese, red onion and bacon, all tossed in a creamy sour cream and mayo dressing, make for a delicious spring side dish. And it’s so perfect served with ham. Delicious and simple. I bet you’ll love it. 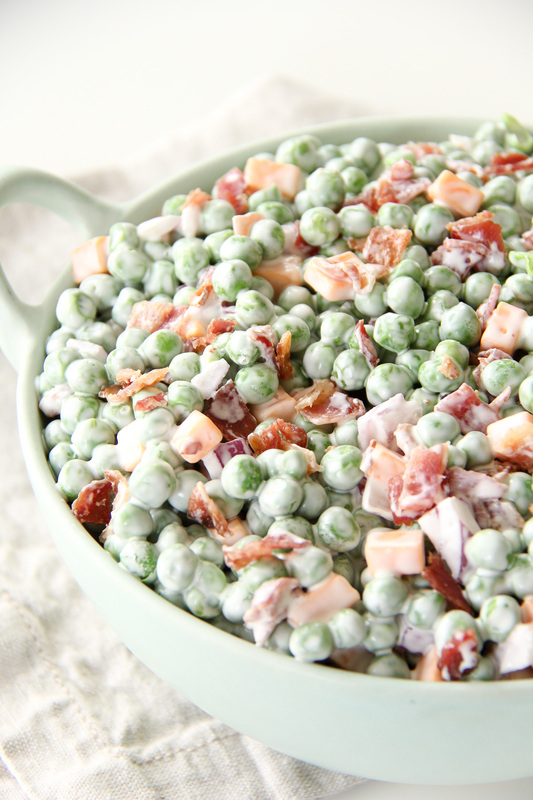 Let the peas thaw while you are cooking the bacon. I find this the easiest method. I like to cook my bacon in the oven. Just line a cookie sheet with parchment paper, making sure that the paper goes over the edges so the bacon grease will stay in the paper. Lay the bacon out on the paper, making sure not to layer it. Then put it in the oven, and set the temperature to 425 degrees. Cook for 20 – 25 minutes or until the bacon is cooked enough to crumble. You can make this salad up to 1 day ahead. Just mix well before serving. 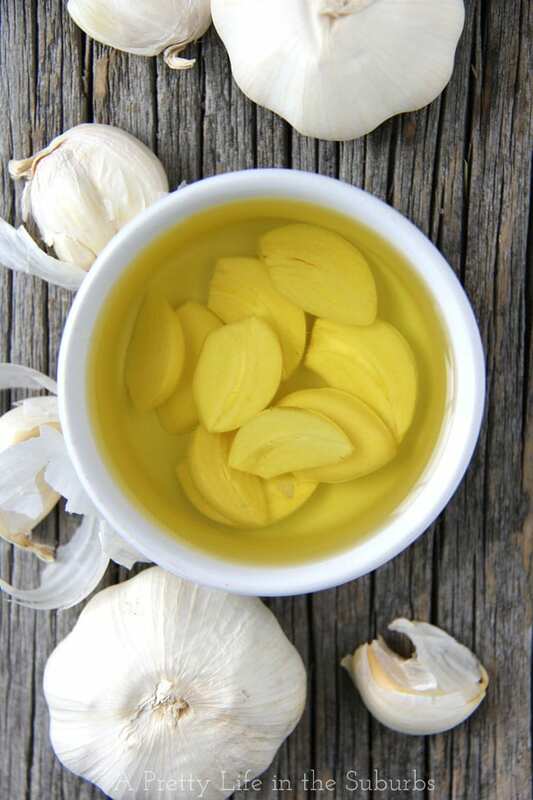 In a separate bowl, blend together the ingredients for the dressing: the mayonnaise, sour cream and milk. I like to use a hand blender for this step. Add the dressing to the peas and mix well. You can serve this salad right away, or it can rest in the fridge until you are ready to serve it, for up to 1 or 2 days. This salad actually gets better after it has rested. You can thaw the peas in the fridge overnight. 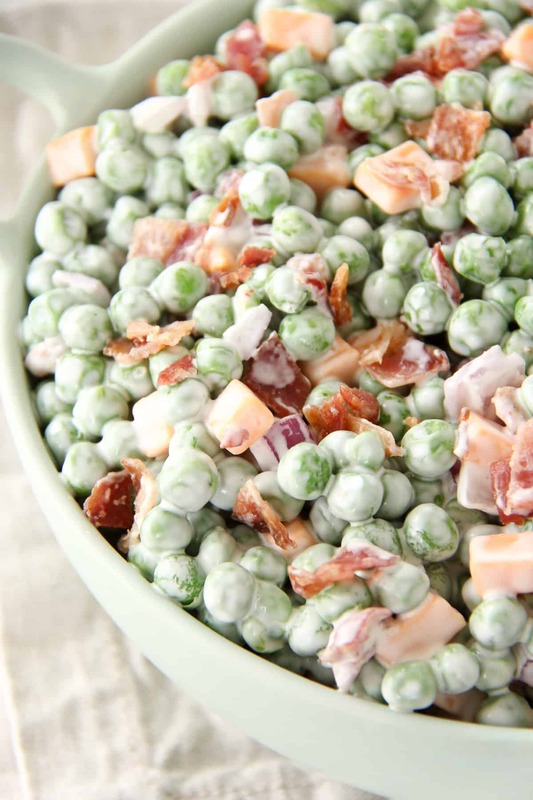 OR you can toss the salad with frozen peas if you are planning to serve the salad a few hours later. 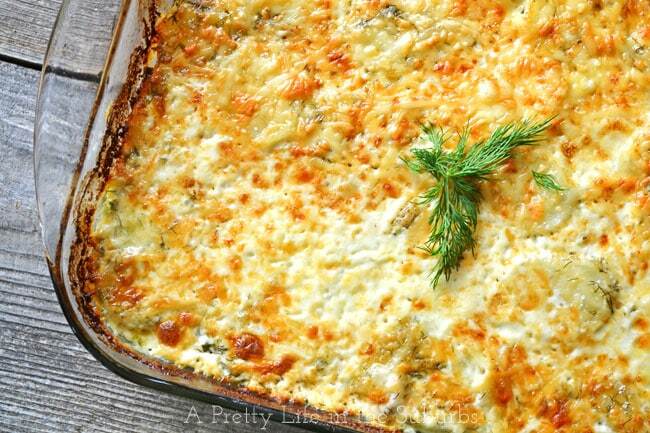 I am always looking for side dishes that are quick to make, especially when entertaining. 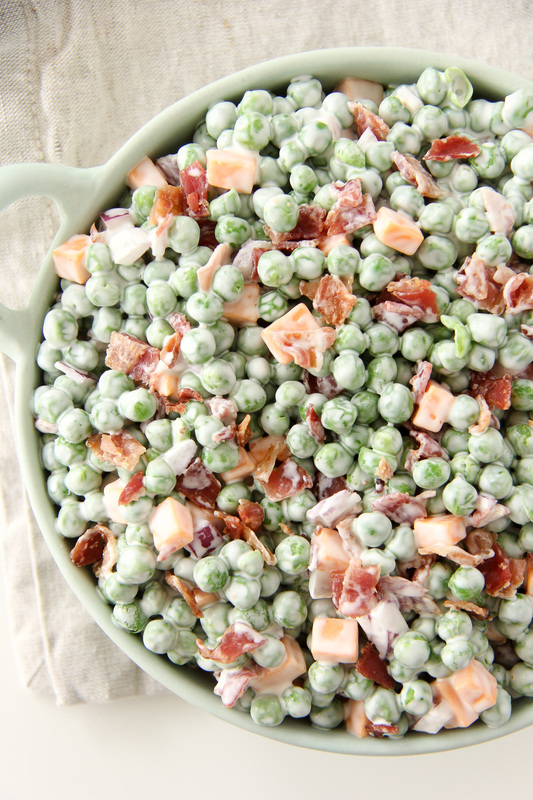 This pea salad looks amazing… pinning to try. Winter was definitely long this year, hoping spring is hear to stay. Love all the recipes from this “spring” collaboration. Have a great week Jo-Anna! Thank you Maria! 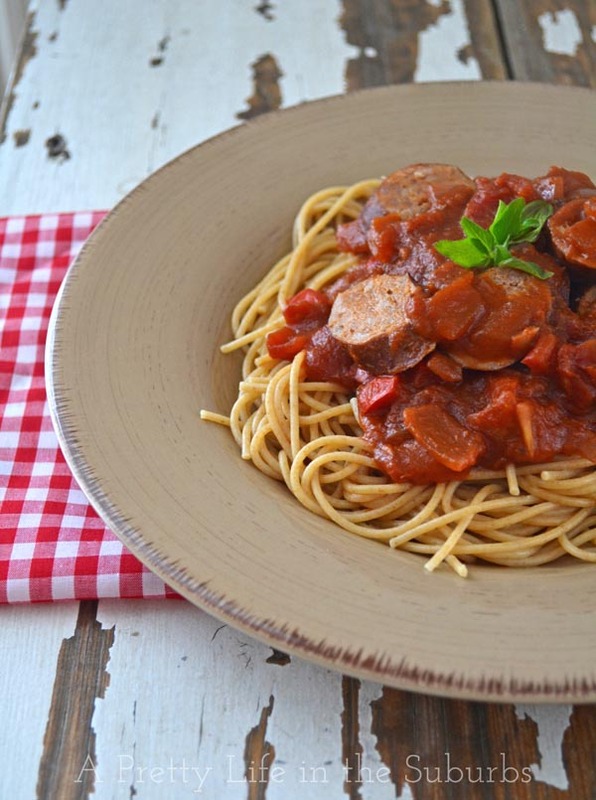 This has definitely turned into a family favourite recipe! Happy Spring to you! That looks like a great side salad! My family loves peas so I’ll have to try it. I LOVE your idea about making the inside of your house feel spring-like. I love buying potted tulips and other flowers so I can enjoy them indoors then when they die off I transplant the bulbs into my garden. Happy Easter!! Thank you Diana, I hope you love it if you end up trying this recipe! And I love buying flowers this time of year too…it just makes a room feel so much more cheery! Oh that pea salad looks delishious. Love the bacon and mayo. Yep baking bacon is the best! Montreal has also a rain/snow mix spring, unitl yesterday. Just had lunch in flip flops and shortsleeves right now. Tomorrow back to rain and cold. Don’t you just love our Canadian spring weather?! Snow one day, sun burns the next! Gotta love it. Yummy salad, and so easy to put together too ! 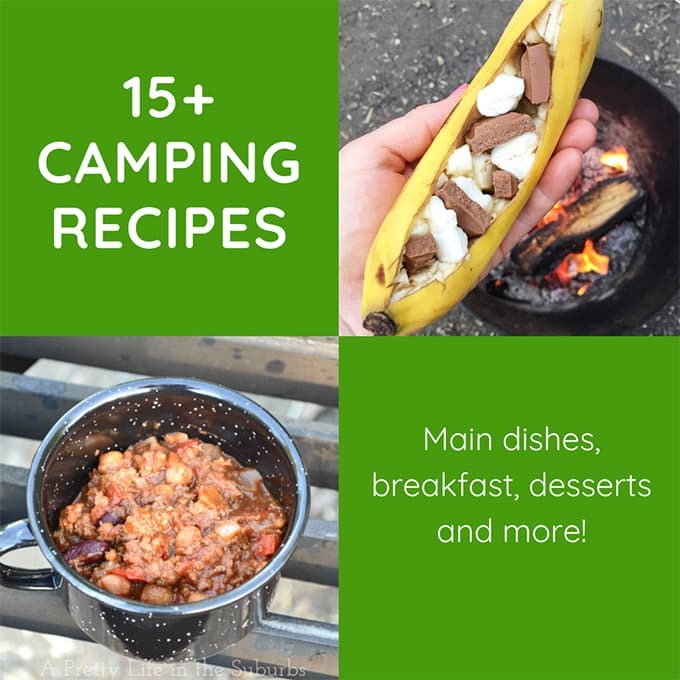 Love the addition of bacon….really, who doesn’t ?! I like to brush some maple syrup when I bake mine. It was a nice round-up ! Happy Spring ! It’s SO easy! And I’m with you, everything is better with bacon! 😉 Happy Spring to you! I absolutely love this, Jo-Anna! I’ve never made a pea salad before, but it’s something I’ve been wanting to whip up because they always look so scrumptious. I’m totally going to give this a go this summer, and I’ll replace the bacon with this vegetarian bacon I’ve found that actually does its meaty counterpart justice. Maybe I won’t even tell anyone… maybe no one will suspect a thing 🙂 I deffo don’t want to leave it out. 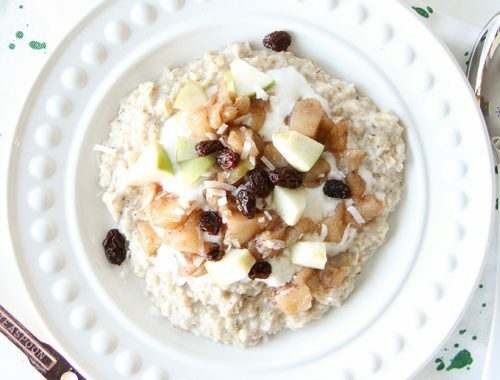 That salty crunch sounds like it would add so much to the creamy goodness of this bad boy. Thank you Dana! 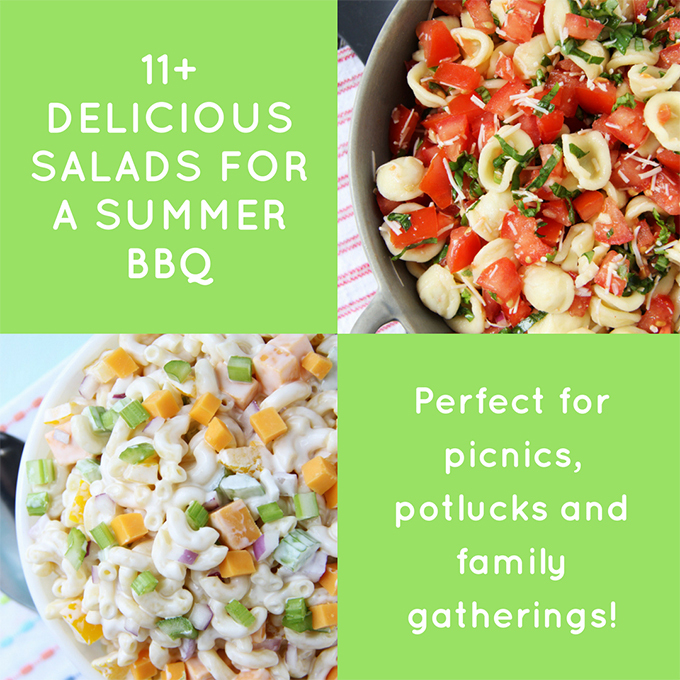 It’s such an easy salad to make and pairs well with so many dishes! I hear you. We are in Alberta as well, and this morning it was snowing….I am soooo ready for warm temperatures and sunny days! 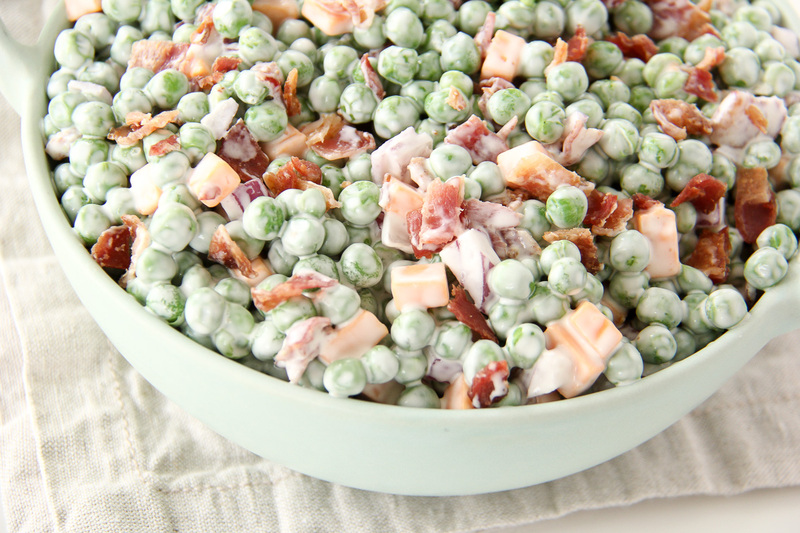 Where I am from, spring starts at the end of February and by now the temperatures are already summer-like 🙁 – Anyway, this pea salad will be on our menu soon, maybe like Dana, with a “fake” bacon to replace the real one 🙂 . Love it and it sounds so easy and quick, which is always a plus! We woke up to some snow this morning as well…I’m getting tired of winter!! You could definitely leave out the bacon if you wish! This sounds like the perfect side to so many things. It really is! Perfect for summer, spring or any time of year! Wow, this looks delicious! I don’t eat bacon so I’d leave it out but it looks plenty flavourful that it would still be amazing without 🙂 hope you get some warm spring-y days soon! It would still be delicious without the bacon! 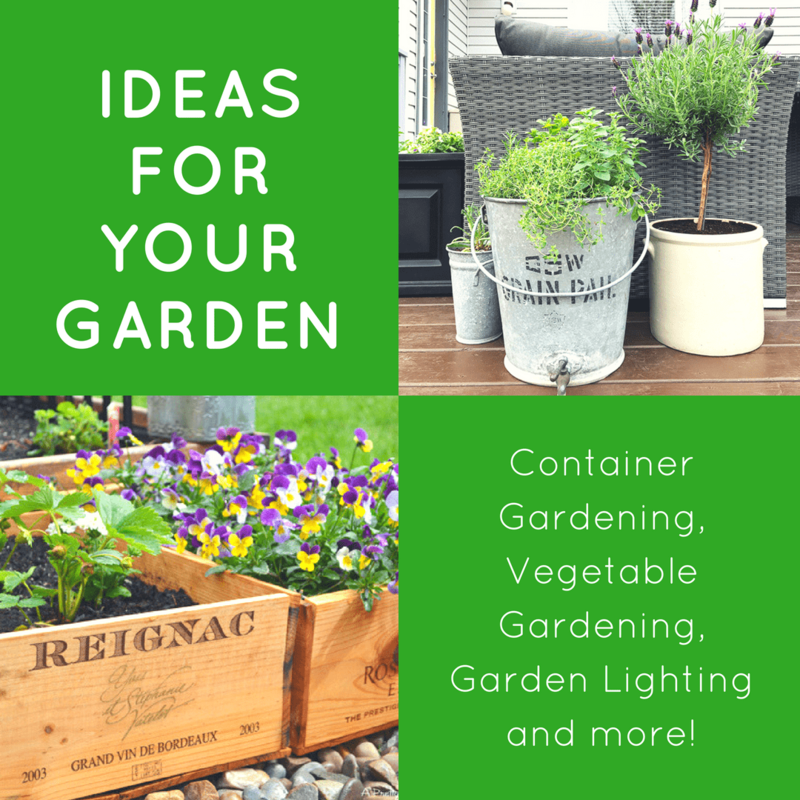 Thank you for organizing this spring blogger collaboration! Thank you Kacey…it’s one of my favourites! Happy Easter to you…enjoy all the deliciousness!